1. 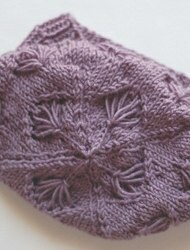 How many repeats of this stitch pattern can I fit into my stitch count? 2. How many stitches would I need to have for my stitch pattern to fit perfectly? 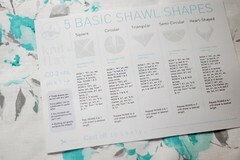 If you knit and design shawls on a regular basis, you’ll know how frequently you need to make this sort of calculation. Of course the calculator can be used for all sorts of knitting projects, but I thought I would briefly outline how to use it for shawls. 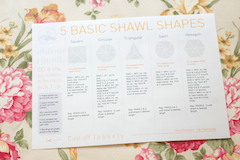 You can also use the calculator to help you find/adjust edgings that will work for your shawl. 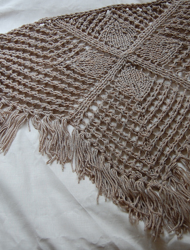 This is easiest when you’re working a top-down shawl and are knitting an edging onto live stitches. 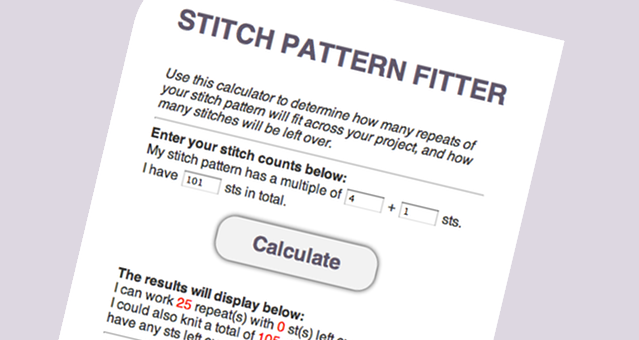 In this case, instead of inputting the number of stitches your stitch pattern requires, you would use the number of rows in one repeat. 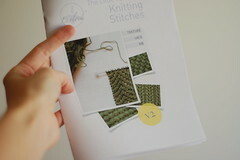 The selvedge stitch number would usually be 0 unless you work a set-up or bind-off row. 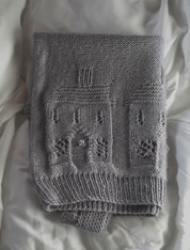 When it comes to this kind of knitting, an experienced knitter is one who takes a modular approach, mixing and matching existing patterns and individual techniques, to build a finished product. 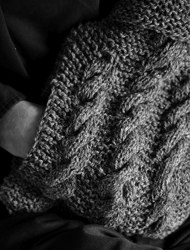 It’s someone who can look at a pattern and figure out how to knit it in a different yarn, a different gauge, and a different size, without breaking a sweat over the calculations. It’s someone who geeks out on the knot topology, the 3D spatial reasoning, and the materials science of it all… and knows how to put them to practical use. It’s the difference between being a code monkey and being an engineer. Brilliant! I do my calculations longhand on paper and many times have to redo my calculations. You’ve made it easy!! 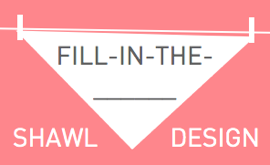 Can’t wait for your ‘fill in the ……. 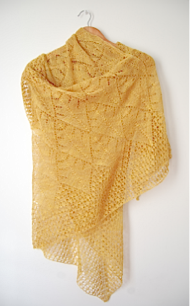 shawl design book to come out. I’m so glad you’ll find it useful. I was getting pretty tired of doing the same calculation over and over again myself! This would make a great app! I’m afraid I don’t know anything about making apps & I don’t have an iPhone, but there’s probably a way to download it & add it to your homescreen? 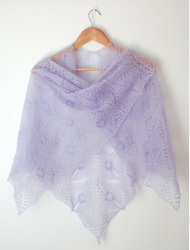 Looking forward to your Fill-in-the-Blanks Shawl Design! I use your crescent shaping worksheet quite often. 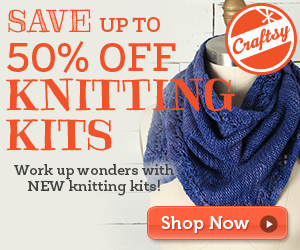 This approach to knitting is the way I like it. Thank you so much! I’m so happy to hear you’re getting good use out of your worksheets. Wow thank you sooo much for hat brilliant calculator! Wow thank you sooo much for that brilliant calculator! Is the stitch calculator a gadget I can purchase?